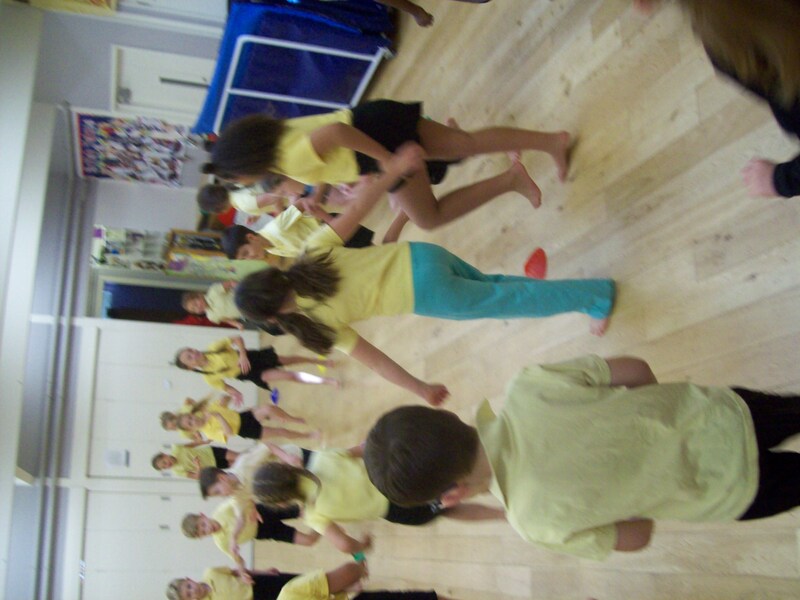 Class 3 enjoyed a circus skills workshop to celebrate St Joseph's Day! Class 3 explored the location of different counties in the UK during PE. They had to remember the name and location of each county for a quick swap! !